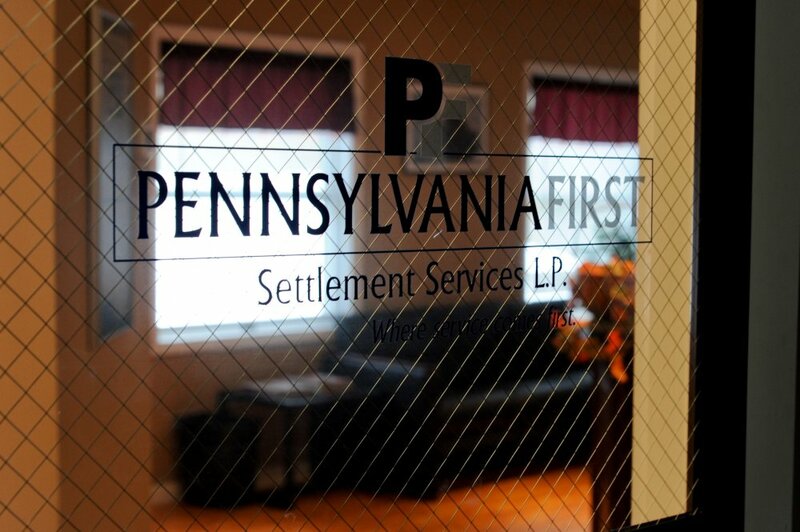 PA First Settlement Services proudly delivers superior Pocono title insurance and settlement services and always puts their clients' needs first. Professionalism is what their reputation is based on. Whether it's your first home or your fifth, you'll always find their staff caring and looking out for your best interest!! Serving: The Pocono Mountains, Stroudsburg, Lake Wallenpaulpak, Hemlock Farms, Lords Valley, Newfoundland, Mountainhome, Skytop, Mt. Pocono, Tannersville, West End, Bushkill, Dingmans Ferry, Scranton, Wilkes Barre, Milford, Dingmans Ferry, Allentown, Bethlehem, Easton, Bangor, Pen Argyl, Wind Gap; Monroe, Pike, Carbon and Wayne Counties and all points in northeastern PA.
We offer professional Pocono title insurance and settlement services. We travel to any closing location - your office or ours. We always offer evening and weekend closings*. Service is what we are known for. We explain every closing in detail and answer all your settlement questions. We are becoming a GREENER company every day with our electronic delivery and recycling programs. 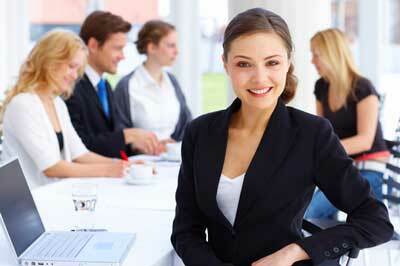 Ask about our "Customer For Life" when you use PA First Settlement - we'll tell you all about it. We are the answer to all your Pocono title insurance and settlement services requirements. Proudly exercising our "GO GREEN" initiative whenever/wherever possible. ©Copyright 2017 All Rights Reserved..